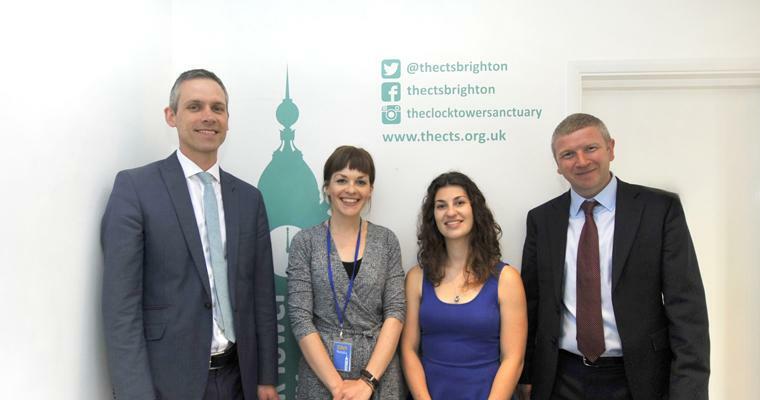 The Clock Tower Sanctuary (CTS) in Brighton was given £2,974 in spring 2018 for their Life Skills programme. In this update, we hear from four service users about their experiences at the Clock Tower Sanctuary to showcase the amazing difference it makes to support The Fine & Country Foundation. This youth homeless charity is a drop-in service for 16-25 year olds in the Brighton and Hove area. The Life Skills programme has 20 bite-sized AQA-accredited courses developed by our charity partner, Centrepoint. Some of the modules include: Living on a budget, CV writing, interview skills and anger management. 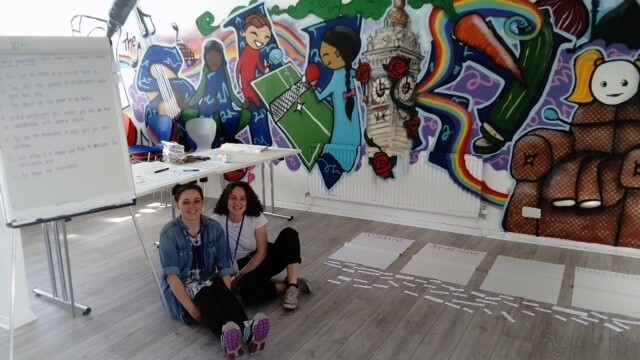 Through a combination of the Life Skills programme, one-to-one support, activities and the safe environment created by the CTS, they have seen a significant rise in confidence and progress from their service users. The Clock Tower Sanctuary is one of 17 homeless charities across the world that receive funding from The Fine & Country Foundation’s spring 2018 grant programme. More than £60,000 was given to a range of homeless projects. As part of The Fine & Country Foundation’s grant programme, we report updates from each of the charities and projects we support. For more charity updates, click here. From a young age, Joe struggled with mood swings. Family life became strained and over time, family relationships eroded away. Being young, mentally vulnerable and living in London, Joe became an easy target for local drug pushers who led him to heroin addiction. Joe fought his addiction and came to Brighton to escape the chaos. He was clean from drugs and on stable medication for his bi-polar diagnosis. However, was relying on friends for a place to sleep at night. Without secure accommodation, he was unsure how to get into work and start afresh. Joe heard about the CTS from a friend. After visiting, the staff were quick to recognise Joe’s motivation to get back on track. Joe consulted with the local Mental Health Team and addiction services to support his on-going recovery. He registered for benefits to secure a steady income and connected with the local housing office to discuss his options. As Joe’s confidence grew, he shared his dreams of being a hairdresser. CTS approached a local hair salon to see if they would provide some voluntary experience. Seeing his potential, they agreed to give him a shot on a Saturday, with great results. Joe is now paid as an apprentice and has started a part-time college course in hairdressing. He has now secured private rented accommodation. 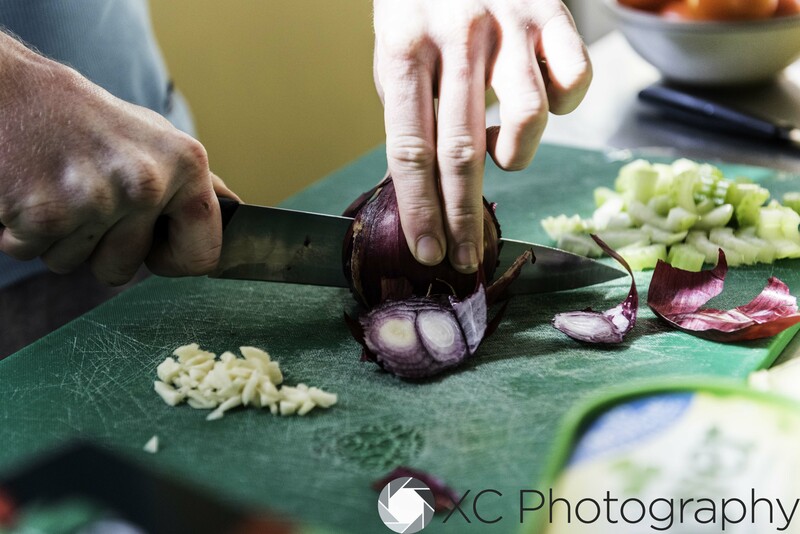 The ‘Cooking on a Budget’ course helps young people become confident in the kitchen and learn about healthy eating and budgeting. Additionally, they can work on their social skills and make progress on mental health issues, like anxiety and depression. “I was always worried about doing things wrong, but actually there isn’t really a right or wrong when you are cooking. It was really good fun." Writing a CV is the first step for a young person to secure work experience, apprenticeships, part-time or full-time work. Their confidence and skills will grow with each interview and work placement, and they will be on the right path for a career and independence. “For the first time I have a CV I feel proud to hand out to employers,” says Lauren. Our next grant application scheme is open from 1st-31st October 2018. Registered homeless charities are invited to apply for up to £15,000. For more information, please click here.